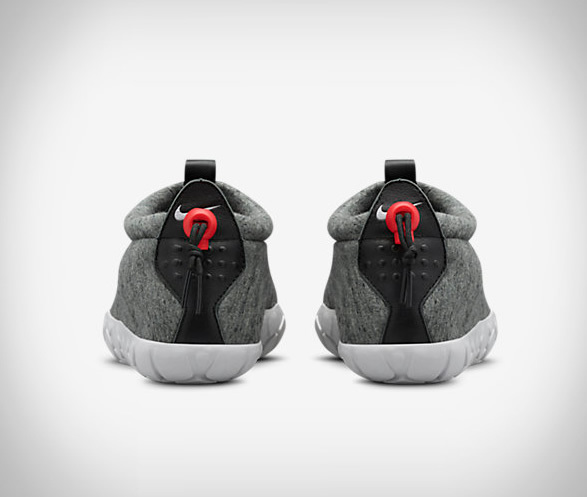 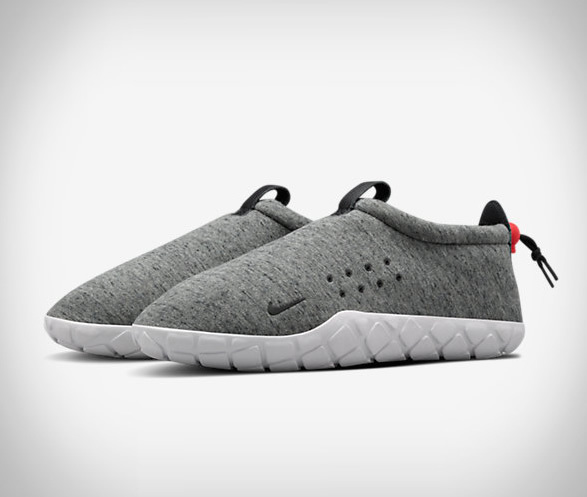 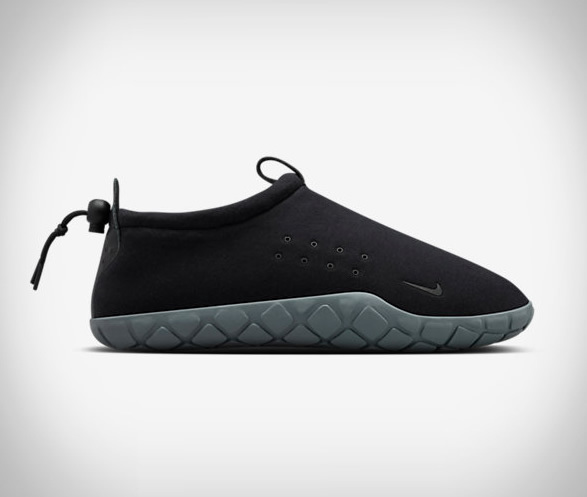 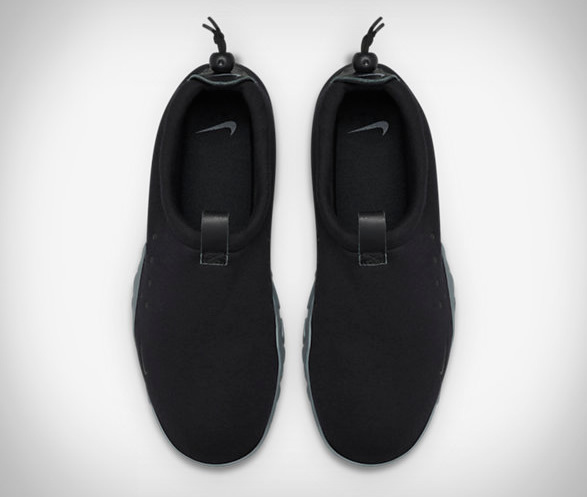 NikeLab have recently introduced the Air Moc Fleece, the perfect stylish house slipper for total comfort after cold-weather activities, keeping your toes dry, cozy and ridiculously warm regardless the conditions. 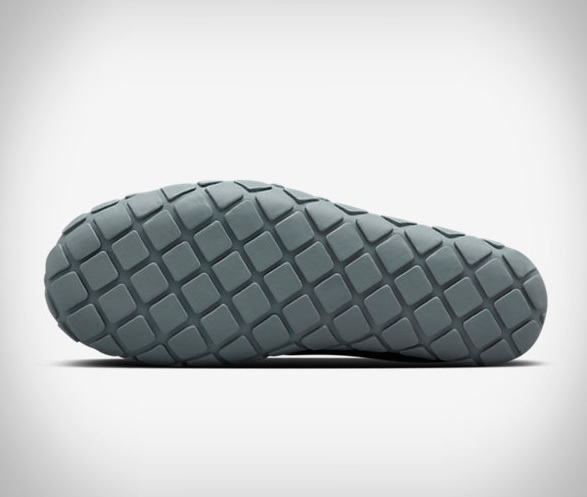 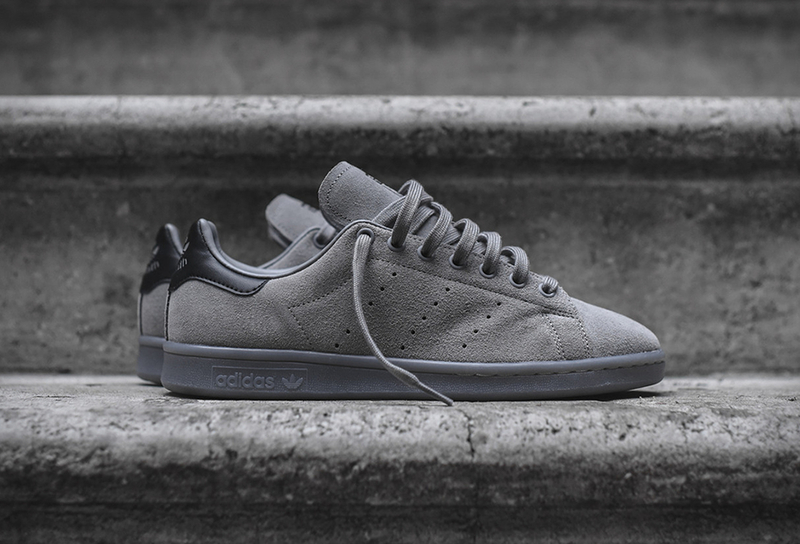 The fleece upper offers breathable, lightweight warmth, whilst the perforated nubuck leather panels offer durable ventilation, and a a lug-patterned, oversized Air-Sole unit provides increased stability and traction for the wearer. 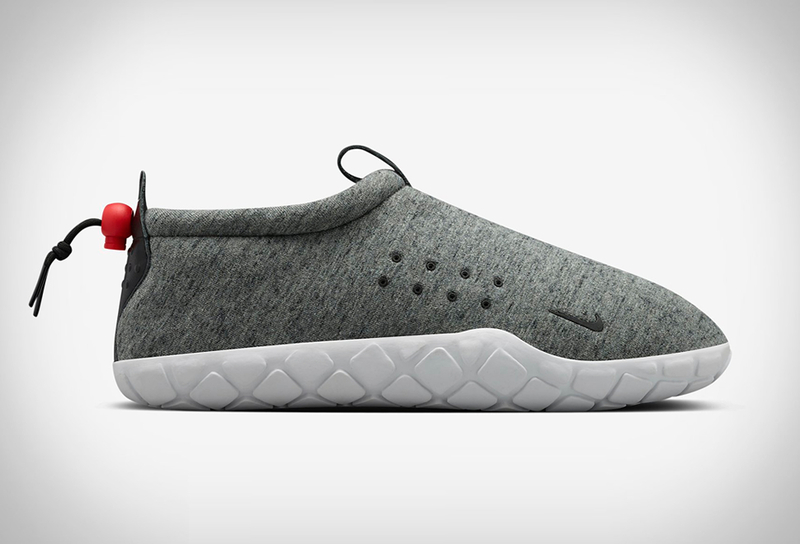 The easy slip-ons are as comfy as your favorite pair of socks and the outsole is rugged enough to brave the great outdoors.